Geek Themed Tea – Pots, Blends, Strainers, & More! For the tea lovers out there, there’s been a growing collection of wonderfully geek-related tea items that have become available through licensed and fan-made sources. This post covers some of our favorites. Kitchen items like these are great because they’re insanely geeky, while also being subtle. They’re the kind of item that livens up the kitchen at home, or at work, and is the kind of item that’s sure to bring a smile to a fellow geek’s face when they realize what you’ve got. Plus, functionality! 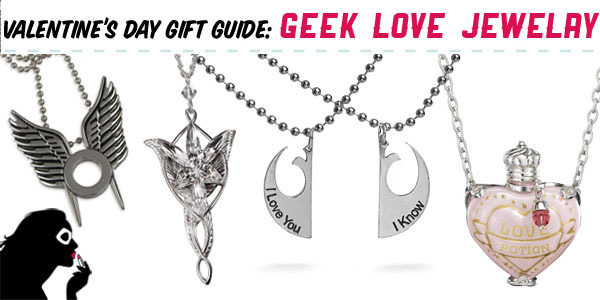 I am a huge fan of functional and useful, geek-themed items for the home and office. 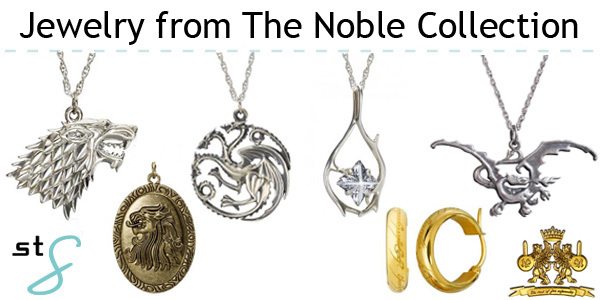 Following up last week’s post on all the awesome licensed merchandise that has come out with the release of The Hobbit movie, this week we’re bringing you our Etsy picks for some of the best fan-made Hobbit-themed creations!